Lovely ocean block condo facing East. 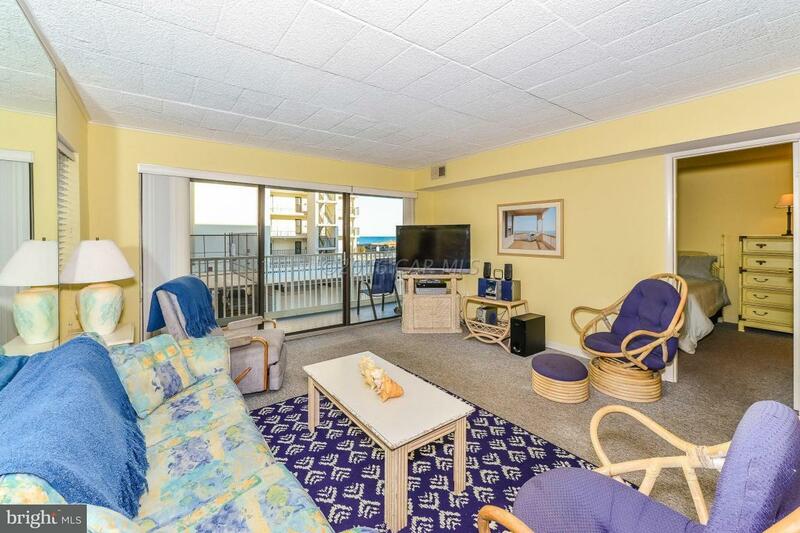 This Oceanside 3BR/2BA end unit is in the Four Seasons building on 133rd street just steps from the beach. 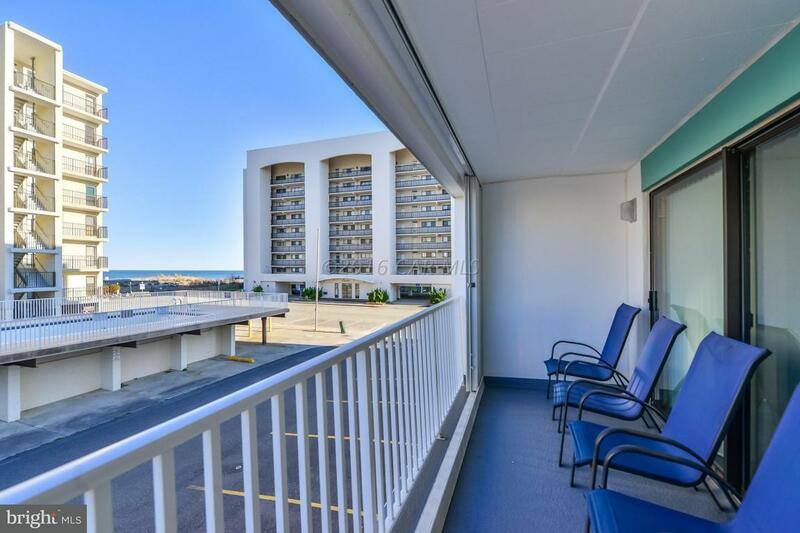 The oversize balcony has plenty of room for dining and has breathtaking ocean views. The kitchen has been upgraded with granite countertops and opens to a large dining room and living area for entertaining family and friends. The master bedroom is spacious and has its own private bath and door to the balcony. The other two bedrooms are large as well. 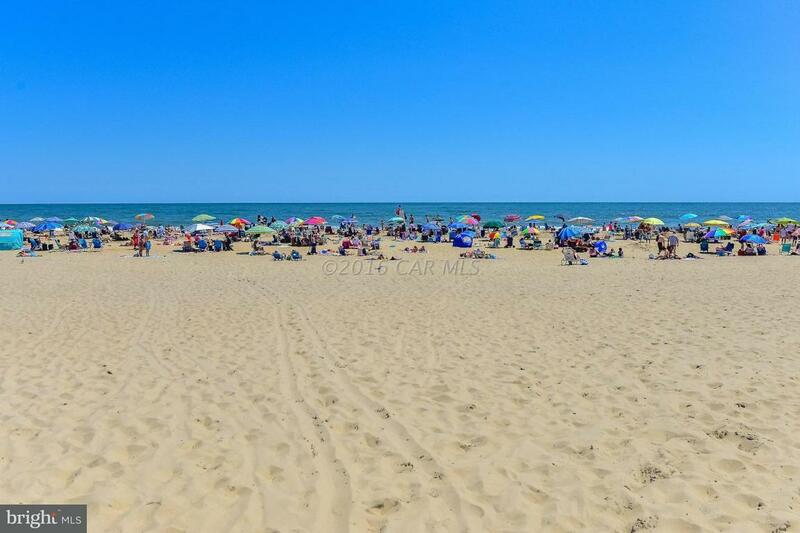 The building is well maintained with low condo fees and is only steps from the ocean and close to restaurants and shopping. There is a storage closet and assigned parking spaces. Come take a look today before it's gone. This unit is in the CB rental program. 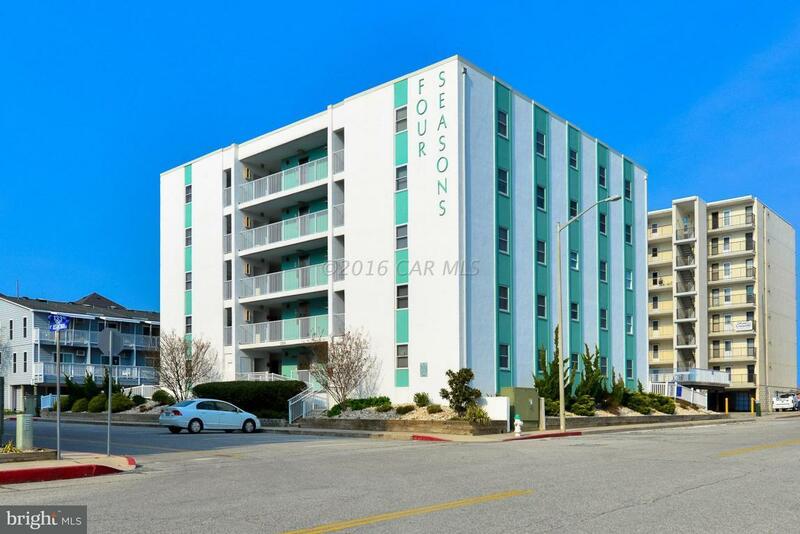 The building has an elevator and the unit is being sold fully furnished and comes complete with storm shutters.